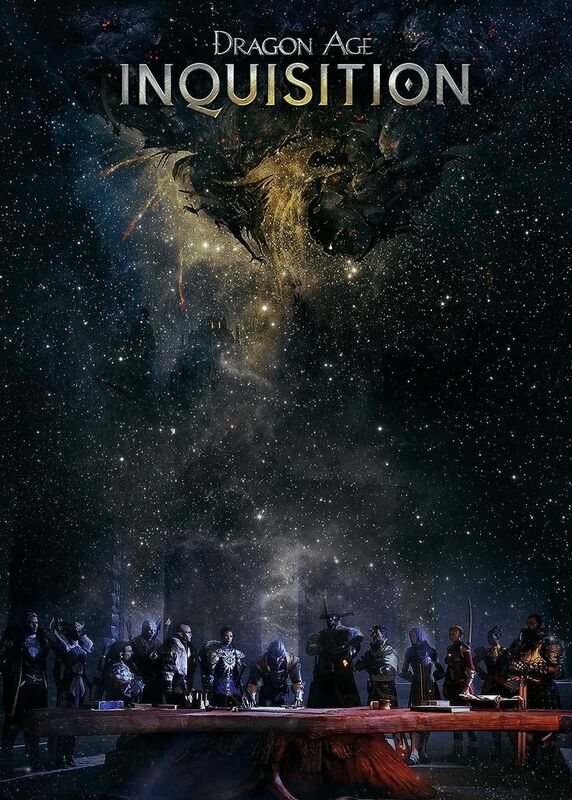 So the time has finally come for me to talk about Dragon Age, Inquisition. Oh, yes…and I have lots to say, so let’s just call this Part I in a series, aka The Introduction. Let me start off with this, I love it! It’s beautiful, it’s vast, there’s plenty to do and see, and there’s lots of content to keep you occupied. I finished it a little over a week ago, and immediately felt this void…I was sad to say goodbye. I had spent so many hours with my merry band of misfits, and I was conflicted about whether or not to start a new character or do the responsible thing and do all the “grown up” things I had been putting off since it arrived. There is this odd side effect to game playing – a sense of accomplishment. You have a list of quests or things to find, etc. and as you complete each one, you can feel the satisfaction that you did something with your day. Don’t judge. It is satisfying, especially when in real life it usually takes much longer to see the fruits of your labor. And when things aren’t going according to plan, you can spend a few hours slaying demons, saving the world, and finding romance. 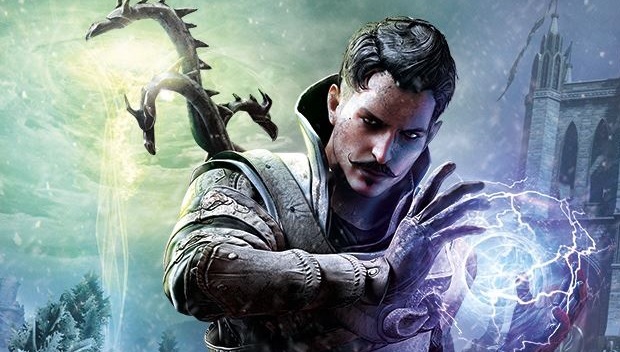 And then there’s Dorian, oh Dorian, Bioware’s first gay character who is not only dashing, but also sassy, clever, and has one of the best moustaches ever. As I played as a woman, because I always do when it’s an option, he was a fun flirt option and a great addition to my party. For those of you who have been following me for a while, you have seen the effect this game series has left on me (refresh your memory here or here or check out my Pinterest board entitled “A Minor Obsession Called Dragon Age“), and they did not fail to continue this trend with Inquisition. I felt the best way to share the pros and cons of the new installment was to start at the beginning, before you even put in the disk to play, but worry not, I’ll keep this one short to begin with since I’ve already rambled a bit. My excitement at its release enabled me to talk two of my coworkers into playing, and found myself a walking encyclopedia of information for their game play. It felt nice. Neither had played DA2 and because I was able to share a bit of the history and interesting points, I turned them toward playing that one as well. I’m sinister like that. If you’re interested in playing, you can find a plethora of articles, videos, and the like pretty much anywhere to garner more information, but why spoil the fun? It was extremely difficult to avoid all the spoilers that continued to inundate my feeds, but as I’m always behind in my tv watching and anything else relevant in the world, I just averted my eyes and continued to scroll. So for today, I’ll only talk about the Dragon Age Keep. Even if you haven’t played the first two games, you can develop a back story that is unique to your new world by utilizing the Keep to answer a series of questions relevant to the first two games. This will then carry over into the history, comments made, cameos, etc. It makes each play through a different experience. 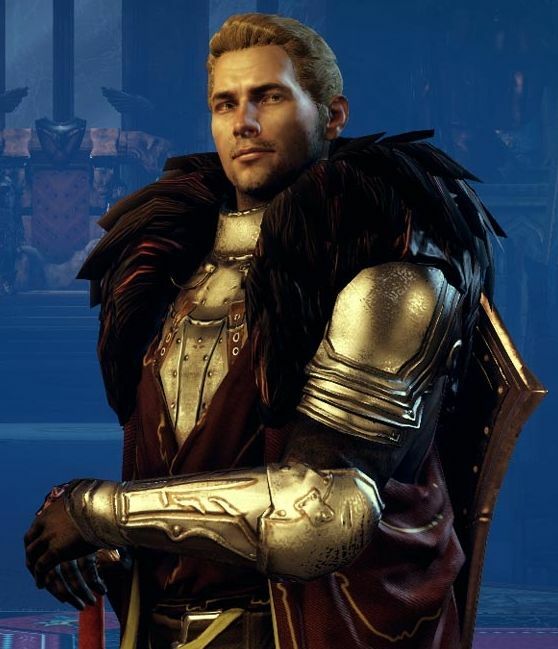 In Origins did you make Alistair king? Did you romance Morrigan? In DA2 did you fight the Arishok? Did you become Viscount? It’s these big decisions and many smaller ones that will determine your play through…it’s so much fun!